Skeleton Witch release video for “I am death, hell has arrived” – Burning Fist! September 18, 2013 • Burning Fist! 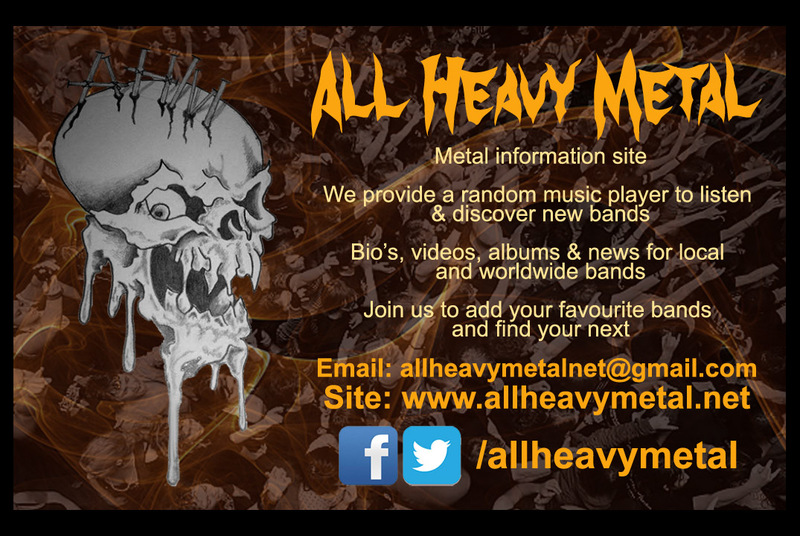 Posted in Metal NewsTagged metal, metal news, VideoBookmark the permalink.